Whether they just hadn’t updated the English menu with the new prices or planned to overcharge foreigners isn’t clear, but from now on I plan to check both menus. It isn’t at all surprising to me that they assumed when I walked in that I couldn’t read Japanese. They may have been depending on that to get away with it. And yet again, falling into the trap of logging people by appearance. And what do they hope to achieve by keeping records of the number of visible minorities that visit their establishment? As long as the charge applies to both Japanese and NJ customers, I have no issue. Still I don’t understand why this restaurant needs bother ‘calling it out’ on the receipt when they have NJ customers. They would never do that to Japanese customers for sure. Is it a different appetizer for J and NJ? That could (possibly) be a justification for marking out the supposed and completely unprovable nationality or ethnicity of the patrons. But the reciept clearly does say “gaikokujin tsukedasu” meaning “foriegner charge”, so it’s hard to imagine what the equivalent wording would be for Japanese customers if they are also charged this fee…. There’s actually 2 wrongs going on here. And then of course problem #2 here is the fact that this particular izakaya owner has stupidly decided it is ‘necessary’ and ‘legal’ to order their staff to write on receipt documents, “this customer appears racially Japanese, but that customer appears racially Non-Japanese”, and no, this is not “merely” “nationality discrimination” (by the way, even nationality discrimination is unforgivable discrimination) but this is patently Racial Discrimination since the staff is writing their unneeded unlawful and quite possibly untrue note about the customer’s racial appearance based on: racial appearance, not actually having any evidence of the customer’s actual nationality/citizenship. TLDR: “Surprise, pay this cover-charge, even though it wasn’t written on any signs or menus” is NOT a “misunderstood cultural aspect of Japanese Izakaya Culture”, it’s actually fraud, plain and simple, and the subsequent coercion to pay the hidden-charge moves the crime-level into the restaurant owner’s staff committing acts of verbal threats, physical assault, kidnapping, and battery. 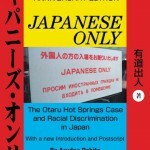 Today’s summary: Japan 2019, please stop writing/saying/doing 2 different things based on racial appearance, because that act is rudely two-faced according to humanity-society and it is illegal racial discrimination according to the 1995 Japan-Signed United Nations’ Legally-Binding Supreme Law ICERD Treaty. Show me a receipt that says ‘Japanese customer 300¥’, otherwise this is BS. Stop trying to get NJs to pay into and prop up the Japanese Only Club without the same benefits. 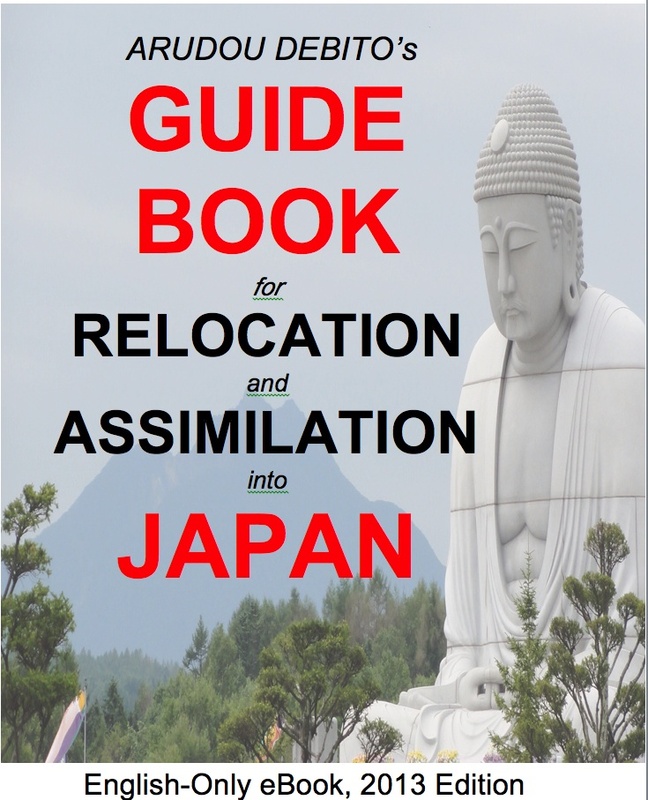 Considering the millions of everyday conversations in Japan that start “Nihonjin wa”, “wareware nihonjin etc” and all the companies called “Japan whatever” even if domestically trading only, and you would think that in ethno obsessed Japan “Japanese customer charge 300 yen” would be perfectly normal. 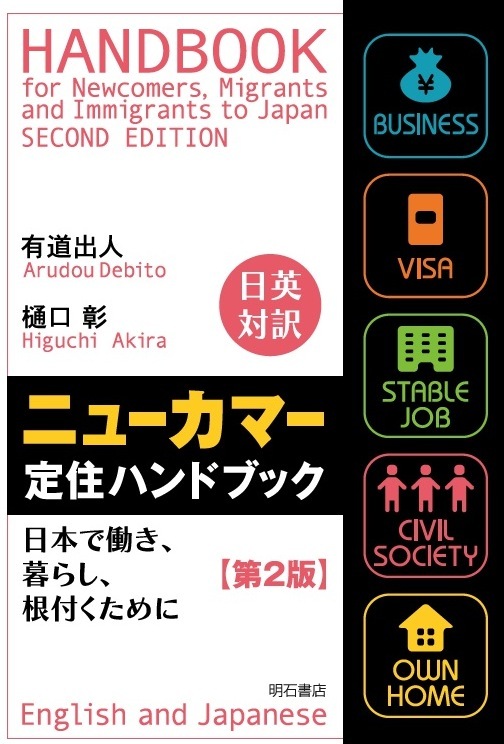 If anything, it would affirm the Abe Zeitgeist that, hey we tax you more, but you are special, you are part of the unique Japanese volk. 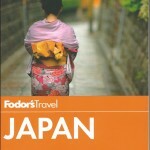 Thus, VIP charge of 300 yen in restaurants for membership in the Japanese Club. XY, you might want to consider this way of letting your records know that this establishment racially profiles its clientèle (e.g. upload your receipt). I had sometime the experience that I did not get otoshi in restaurants (especially in Fukuoka), but I was also not charged for it. I think that they had many complaints by tourists “I didn’t order that…”, so I feel sympathetic, but was still annoyed that they treat me differently because I look different. Just learned that otoshi is called tsukidashi in Kansai, so as another commenter mentioned, it could just be the otoshi charge, and the customer being unfamiliar with the practice didn’t know what it was for. 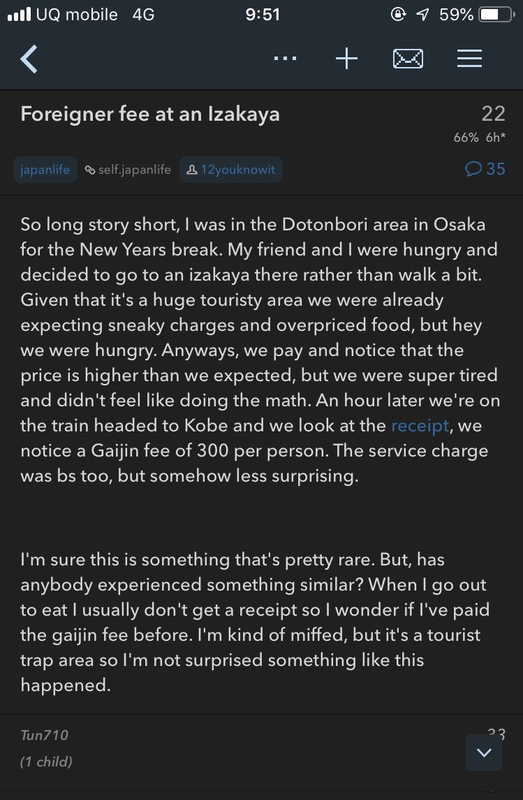 Now, if they didn’t actually *receive* the otoshi because they don’t give it to foreigners (for the reason that the other commenter mentioned), then it would make sense that they wrote foreigner on the receipt so any staff realize the reason they are being charged but not getting their otoshi. The point still stands that it’s mazui to racially profile these days, even if the intention is positive, but with the facts providex I doubt there’s real malicious intent. I have a Japanese friend, only speaks Japanese, to me he looks quite Japanese, and yet because he is a quarter Caucasian, in restaurants they think he is a foreigner. I ve seen it happen over and over and he must be sick of it. He has to tell them, “I am Japanese”. Would he get the Foreigner otoshi charge too? Would they change it if something said, I am “half” permanent resident etc? Its just a stupid thing for the restaurant to do. What does it mean foreign? foreign looking? here we go again…..
Of course, with NJ they feel they’re entitled to do whatever they want to. I was thinking along the same lines, except profiling those with physical disabilities. 1) Completely pointless, except for patting yourself on the back for “attracting” such customers. 2) Based on your assumptions from outward appearance. おもてなし. We have millions parroting it, but only a few who actually practice it. If you are “half” do you get half price? Its a slippery slope.